Last updated: Nov 7th, 2011. 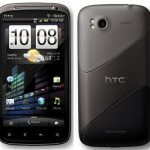 The HTC Edge is rumored to be the first quad-core Android smartphone, not only by HTC but from any manufacturer. 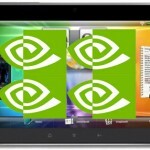 It'll have a Tegra 3 chipset inside by NVIDIA alongside 1GB of RAM, an 8 megapixel HD camera with flash, front-facing camera, a 4.7 inch 720p display and more. 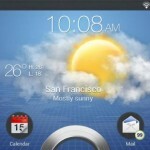 It looks poised to ship with Android 2.3 + HTC Sense 3.5, but we're sure Ice Cream Sandwich is in this phone's future. 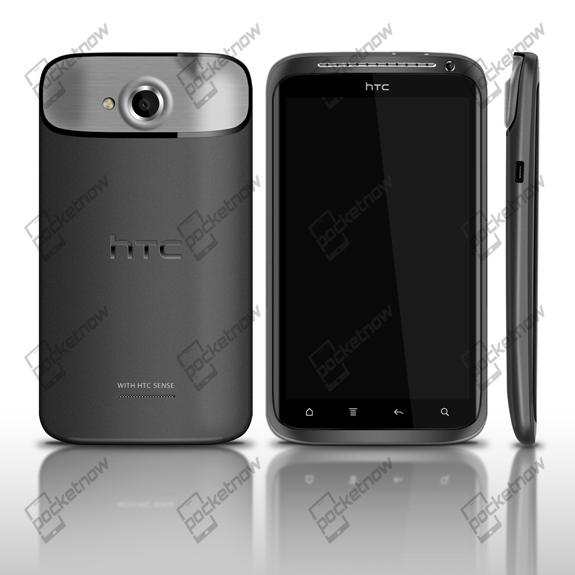 HTC Endeavor RUU leaked, breakthrough for custom ICS ROMs? 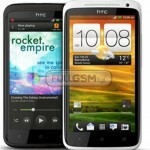 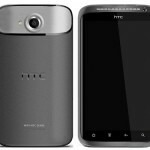 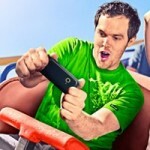 HTC Edge Becomes HTC Endeavor, Only to be Released as HTC Supreme? 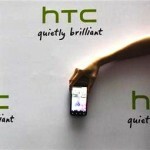 HTC Quad-Core Tablet & Phone Coming In February?